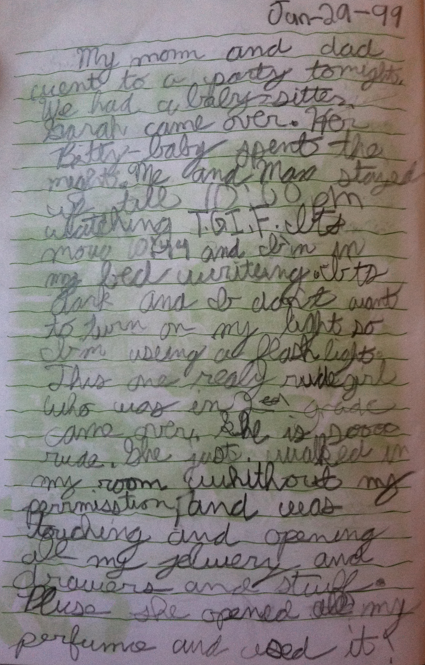 Here’s another excerpt from my old diary, and it’s just as insightful as the last one. 2. Ian throws a fit when I put away my barbies! 3. Get a load of this! Dad said “no” when I asked him if he liked the doll I made in girl scouts. 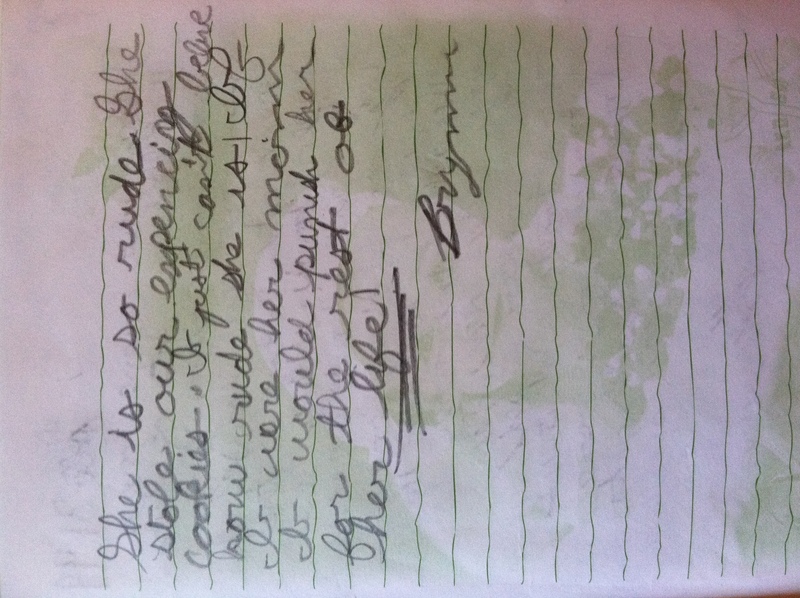 While reason #2 may have been proof to nine-year-old Brynn that boys are jerks, today it’s just blackmail. #3…. Seriously dad? Did you have to say no? I could have been a professional doll-maker. But no, you crushed that dream. 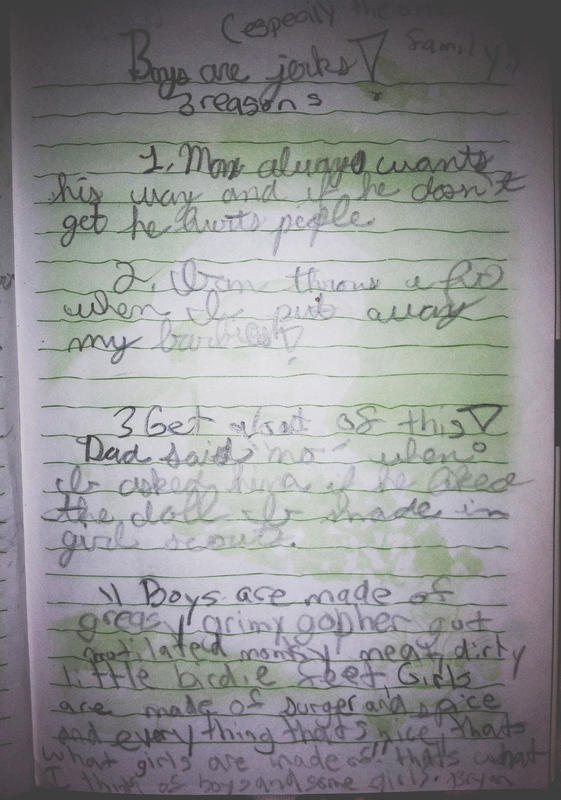 The saying at the bottom- I think this was one of the “official rhymes” in my Boy-Haters Club (formed circa 1997, membership: 2 people). The official song was “Rockin’ Robin”. 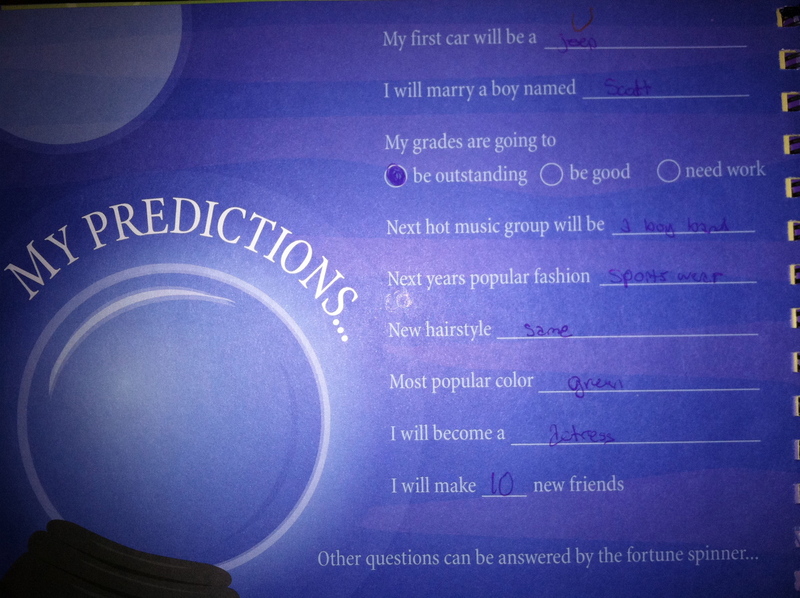 Is it really any wonder that I didn’t get a boyfriend until I was almost 18? Notice the qualifier I included after the rhyme: “and some girls”. 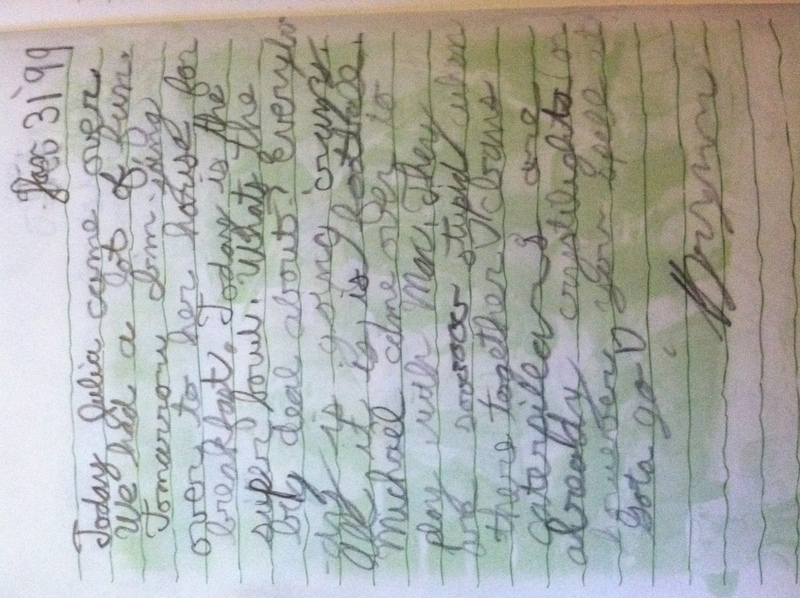 Is it any wonder that I only had one friend? Notice my organization with this list. One piece of evidence for each male in my family. I bound for academic success. 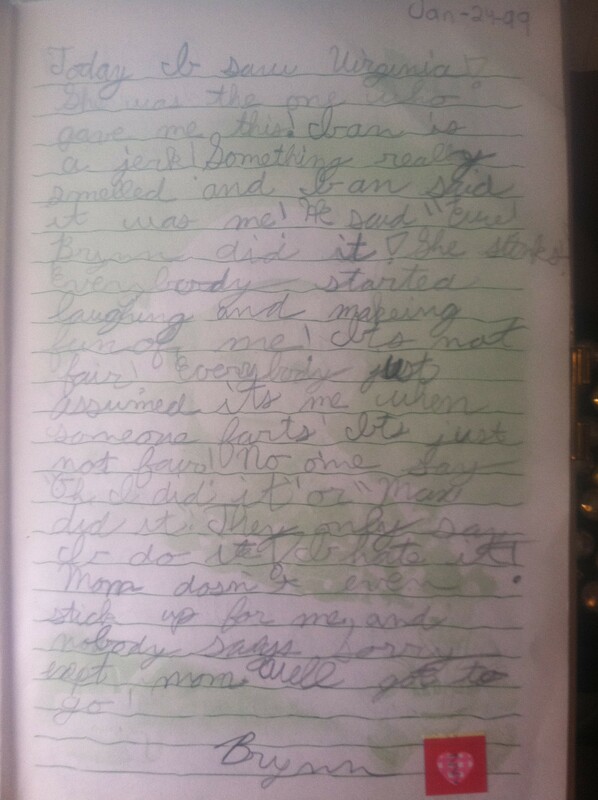 Stay tuned for more mediocre entries from my elementary school diary.